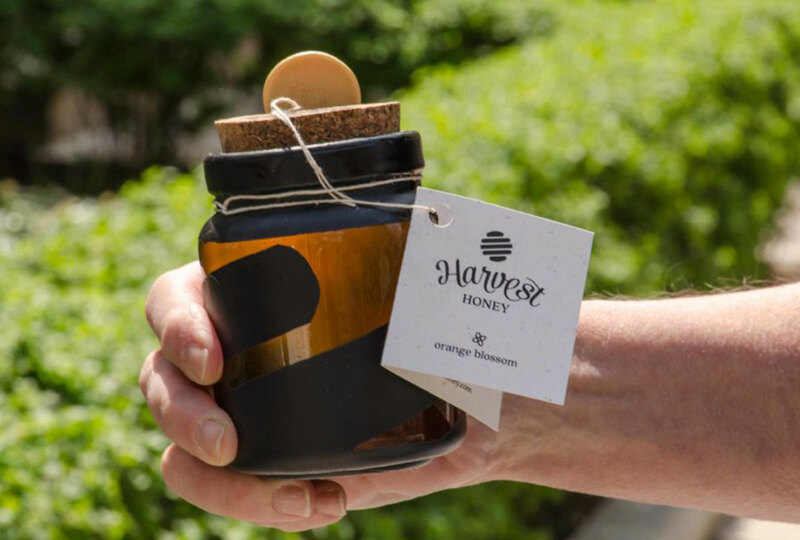 Harvest Honey is a packaging and brand identity concept for a single-variety honey producer. Find out how to stay minimal with a colorful product. Stay true to your brand, everywhere. We've helped companies in many industries discover and reconnect with their brand personality. Branding communicates who a company is and how it uniquely serves a purpose. It's not just logo design; all touch-points of your brand need to be carefully considered. A crucial step to having a unique brand position that makes you stand out is developing a solid understanding of the current target market and audience. Marketing design involves creating unique collateral that flows with existing brand guidelines. This could include white-papers, reports, mailers, and presentation designs. Packaging design communicates a brand's story through physical objects, and creates memorable experiences for consumers. It also tells consumers about price, quality, and makes products stand out from competitors. Testing features, design, and functionality through prototyping solves problems before they arise and validates theories with user interactions. Prototyping saves money and time by testing ideas without actually developing them out which also makes it easy to iterate. Long-format print design needs to remain consistent and digestible for readers. Careful choices in hierarchy, typefaces, and structure result in successful publications and reports. We work with you to discuss creative limitations, graphics that need to be incorporated, and ways we get your publication in the hands of readers. With the ever-changing developments to Google's algorithm, it's important to stay aware of how your website and your competitors are ranking. Keywords, backlinks, and finding the right outlets for information about your company is going to pay off. UX is about knowing who your users are and how they want to navigate your product. We firmly believe UX isn't just used for digital—a person's experience with any physical or digital product should make their lives better. UI design focuses on finding the right way to communicate functionality and intuitive human input. This will wrap into the UX of a product as a more detail oriented and interactive component. Effective web design provides visitors a space to learn about your company, get in touch with you, and much more. Your web presence should reflect your brand and drive growth. Staying up-to-date with content will keep people coming back through various channels. Efficient, creative, and accessible web development enables a product vision to come to life and serve users on all platforms. We understand the cycle and value of testing ideas. As you grow, product offerings can shift. We're ready to shift with you when things change. We're eager to hear from new people about what's around the corner. Get in touch with us. Copyright ©2018 Linework Design Co. All Rights Reserved.